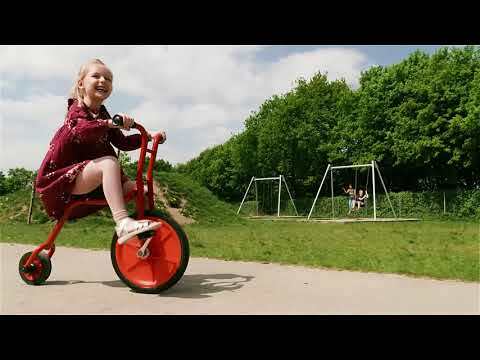 The Penny Farthing large cycle is a major challenge for balance and coordination skills. 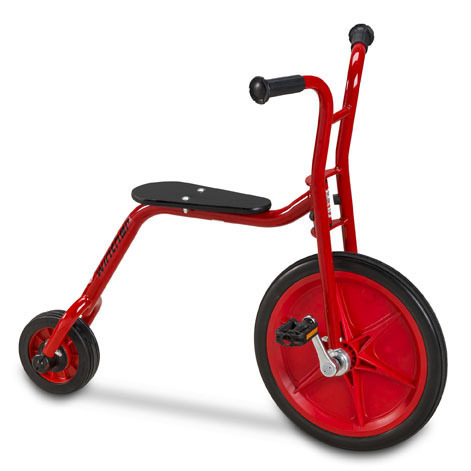 Pneumatic front tyre, solid rear tyre and long seat that makes this special design fun for children of many ages. Improved with solid puncture free front tyre. Effective rust protection and impact resistant powder coating. 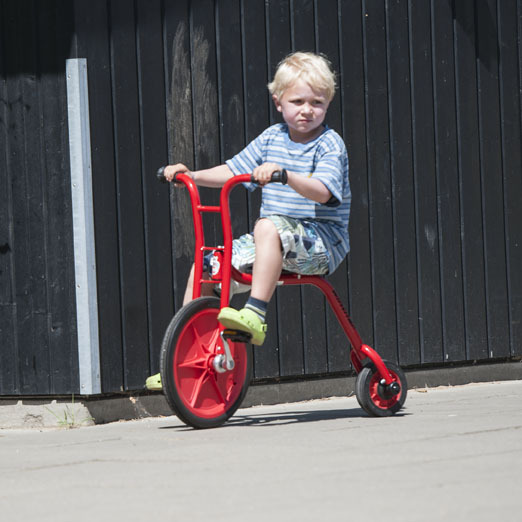 The designs have maximum safety built in and include non-slip pedals, rounded off edges and safety handlebar grips.